I was born in Bermuda in 1962. Since 1979 I have lived and worked in London. From 2010-2013 I was Associate Composer to the BBC Singers. 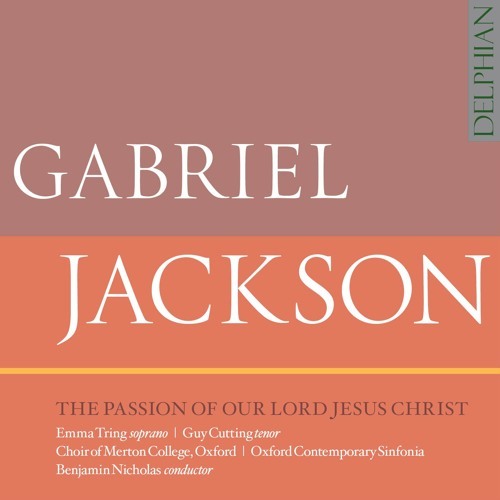 Discs devoted to my work are on Delphian Records, Hyperion Records, Signum Records and Naxos.